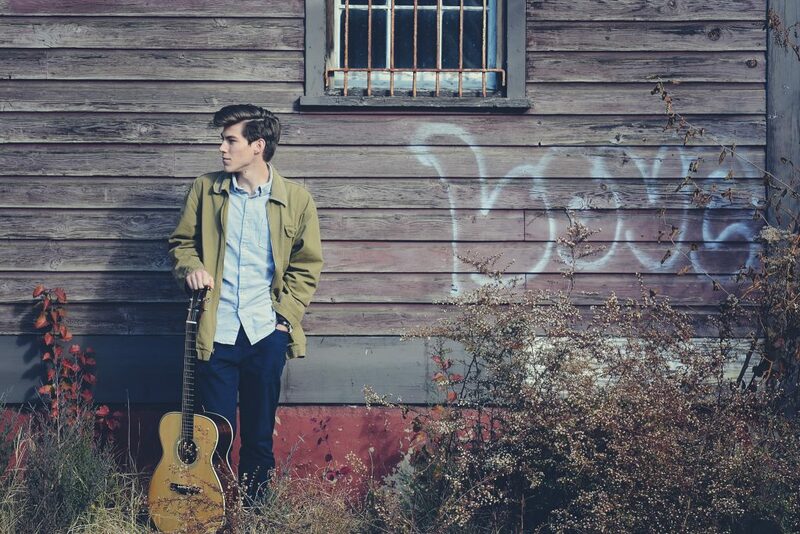 Teddy Chipouras is a singer/songwriter from Lovettsville. He bought his first guitar when he was 12 and began strumming, plucking, and teaching himself how to play. 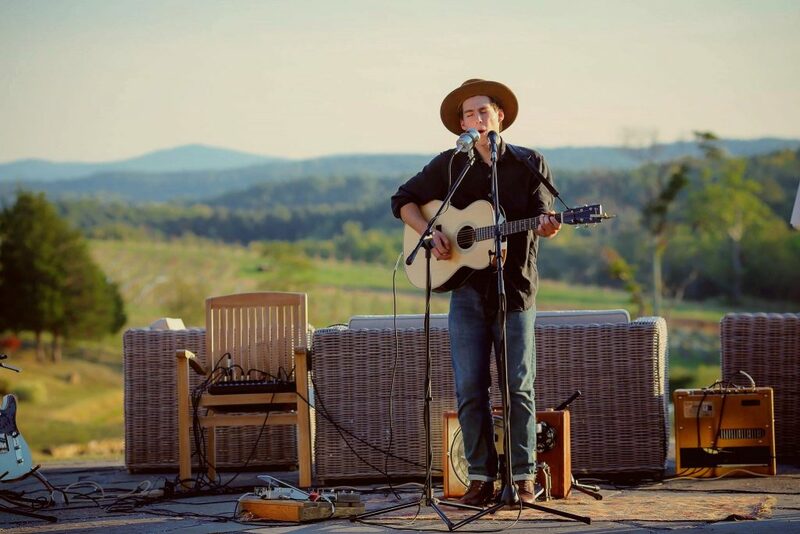 Within a few years’ time he had honed his craft enough and found his musical footing—”a blend of folk, Americana, and indie,” he says—and was playing local brewpubs (which abound in Loudoun) and wineries, such as North Gate Vineyard, where he’ll perform a set this Saturday. “Wineries are always cool places to play. They’re all so different. Since it’s a three-hour show, I’ll be mixing in some covers of music I love to listen to along with a bunch of originals.” His album Rolling Hills is available for sale at the show, and you can stream it before as well through Spotify, Amazon, and other services. Like any veteran musician, Chipouras continues to challenge himself by seeking new sounds and uncharted musical territories. He was discovered playing at Old 690 Brewery in Purcellville one night by Bill and Cheryl Bunce of Buncearoo, a local music promotion company. 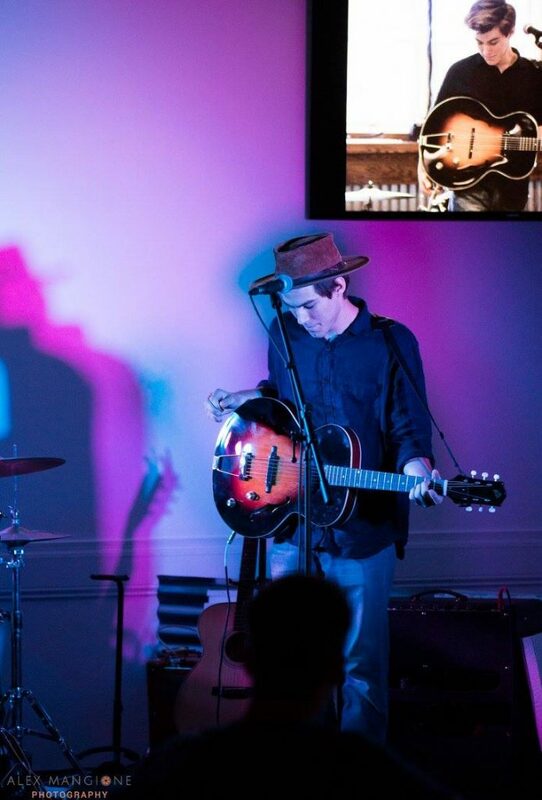 This relationship led to Teddy opening for Paul Pfau (runner up for the popular TV show The Voice) and gigs at larger venues such as Jammin’ Java in Vienna and Tally Ho Theatre in Leesburg. He’s used his prestige to help local charities as well, the Ryan Bartel Foundation, a suicide awareness and prevention organization, and Empty Bowls, which joins artists with buyers to benefit foodbanks. Come out Saturday to hear Teddy jam on his guitar, banjo, piano, and his homemade “suitcase” drum. 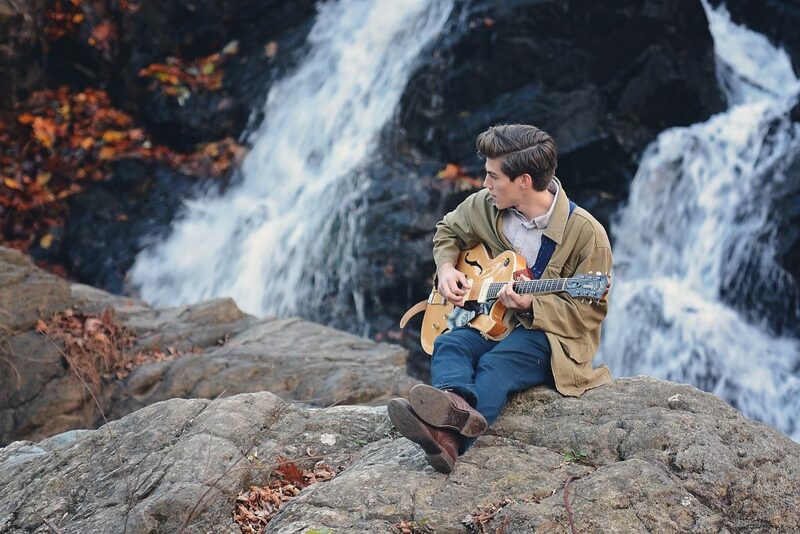 You’re sure to recognize notes of Jackson Browne, Paul Simon, and the Avett Brothers in his compositions, though his songs are wholly his own. “It’s always hard to put your music into a single category … I’m influenced by other artists, books, and landscapes.” While you’re there supporting your local music scene, why not support your local vineyards, too, and sip a glass of North Gate Vineyard‘s intense, complex, award-winning 2012 petit verdot?